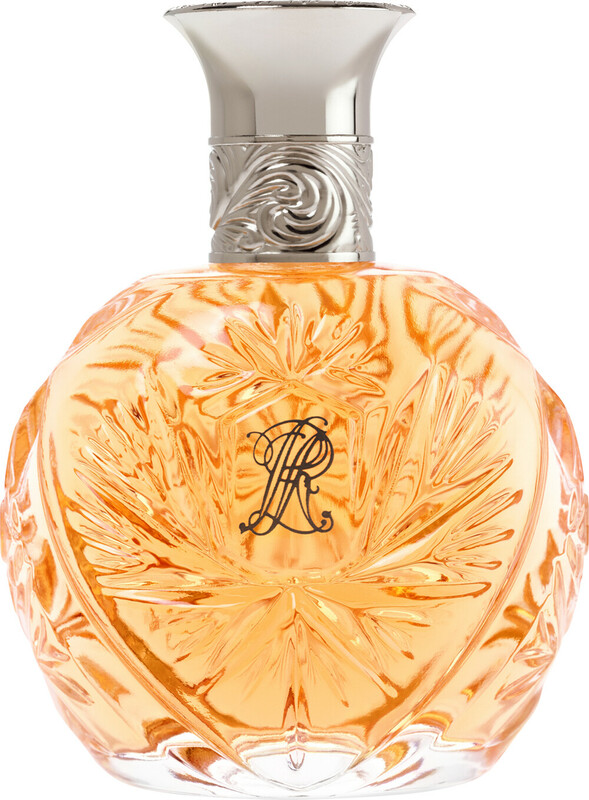 Begin a new adventure with the Ralph Lauren Safari for Women Eau de Parfum, a fragrance for women with floral facets. The intriguing Safari fragrance is a call to the wild, its uplifting composition evoking a feeling of freedom. Impulsive and carefree, the Safari woman is always making discoveries, her spontaneous nature ensuring she always stays curious. The Ralph Lauren Safari perfume is the perfect accompaniment to this audacious woman, an intriguing, spirited fragrance that takes your senses on an journey of their own. Delicious top notes of blackcurrant, orange and jasmine cascade over a floral heart of orris and rose, creating a subtle feminine trail that fuses beautifully with the perfume’s rich, woody base of sandalwood, cedar wood and vetiver. Ralph Lauren Safari For Women Eau de Parfum Spray 75ml is rated 5.0 out of 5 by 1. Rated 5 out of 5 by LovelyDanielle from Fabulous Eau de Parfum This is my favourite eau de parfum: timeless, sensual, for all occasions but persistent. It was discontinued maybe 10 years ago but I am so pleased it came back, especially at such a good price at Escentual. Maybe not a light perfume but I have a lot of compliments about it. And the bottle looks made of crystal.